Although things weren’t spectacular for Chief Keef lately, his estimated net worth still stands at about $500,000. This, of course, doesn’t sound like much comparing to other celebrities we’ve covered so far, but hey, it’s still half a million dollars! Chief Keef dropped out of school at the age of 15 and by the age of 16 he became a father himself. 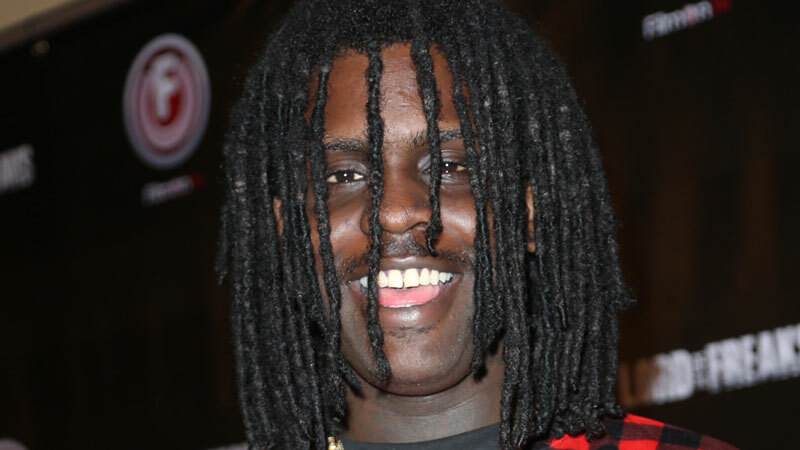 Chief Keef seems to be one of these rappers who constantly have problems with the law. In fact, he began uploading his music to YouTube while being under the home arrest. Some of his videos became popular, and Chief Keef followed up by releasing a few mixtapes. 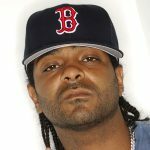 One of his songs became a local hit in Chicago and Kanye West, who is also from Chicago, made a remix of the song with rappers Pusha T, Jadakiss & Big Sean opening new opportunities for Chief Keef. There was this much celebrated deal with Interscope but in October 2014 Interscope dropped Chief Keef for insufficient number of sales. bench warrant for not paying child support. What Chief Keef is planning to do? He is planning to continue releasing mixtapes through Glo Gang, his own record label.